LOS ANGELES – November 1, 2017 – Clark & Trevithick is pleased to announce that Kimberly S. Winick has been selected for inclusion in the 2018 edition of the Best Lawyers in America ®. This is the 5th consecutive year that Ms. Winick has been included in the list for her work in the field of Bankruptcy and Creditor Debtor Rights / Insolvency and Reorganization Law. Ms. Winick was also featured in Los Angeles magazine’s The Top Women Attorneys in Southern California, a special section featuring women attorneys selected to the 2017 Southern California Super Lawyers list. Kimberly Winick’s practice centers around commercial finance and bankruptcy law, and spans the spectrum of clients’ financial concerns. Comfortable representing the interests of either side in a given transaction, Ms. Winick structures loans, credit sales, asset acquisitions, leases, and long-term contracts to minimize bankruptcy risks, such as nonpayment, subordination, avoidance of preferences and fraudulent conveyances, assumption or rejection of leases, and protection and preservation of collateral. In addition, Ms. Winick represents parties (debtors or creditors) in workouts or restructuring of debts and entire business organizations and operations. Clark & Trevithick is a full service Los Angeles-based law firm that has been representing clients throughout California for 40 years. 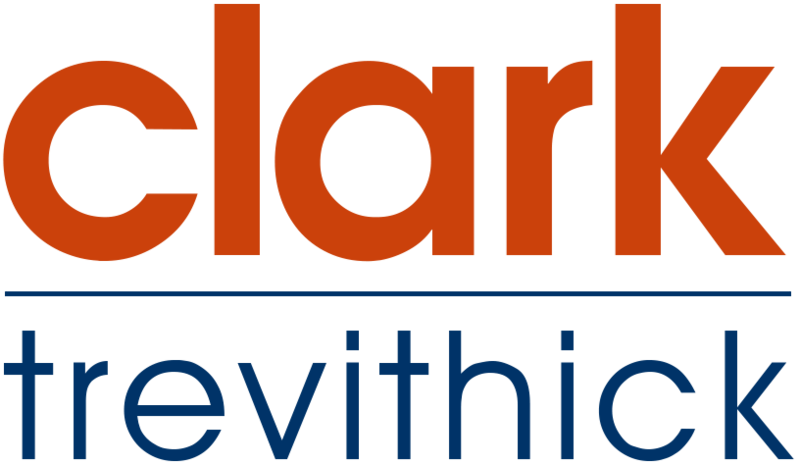 The firm’s attorneys have broad expertise which permits Clark & Trevithick to provide its clients with the comprehensive legal advice necessary to operate in today’s business environment.  For more information, visit www.clarktrev.com.